What is the ‘FSPRG.COM’ charge on my credit card statement? 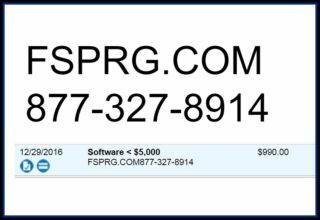 Did you find a suspicious looking ‘FSPRG.COM’ charge on your credit card statement recently? Me too. Not just me too, but join the club. Thousands have wondered where this charge originated.